International players showcase their talents for U.S. College Scouts | Dallas Cup, Inc. In the 34 years of the Dallas Cup, some of brightest soccer stars in the world were discovered here. Dr Pepper Dallas Cup also provides opportunities for our visiting international players to be seen and scouted by U.S. colleges. There are 8,608 potential full men’s scholarships available from U.S. Colleges. One example of these opportunities is the 2012-2013 National Junior College Athletic Association Champions, Tyler Junior College, which is composed of players from Jamaica, England, South Africa and Australia to name a few. 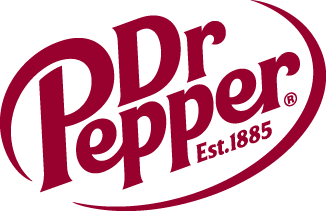 Dr Pepper Dallas Cup is a two-way street of opportunity.